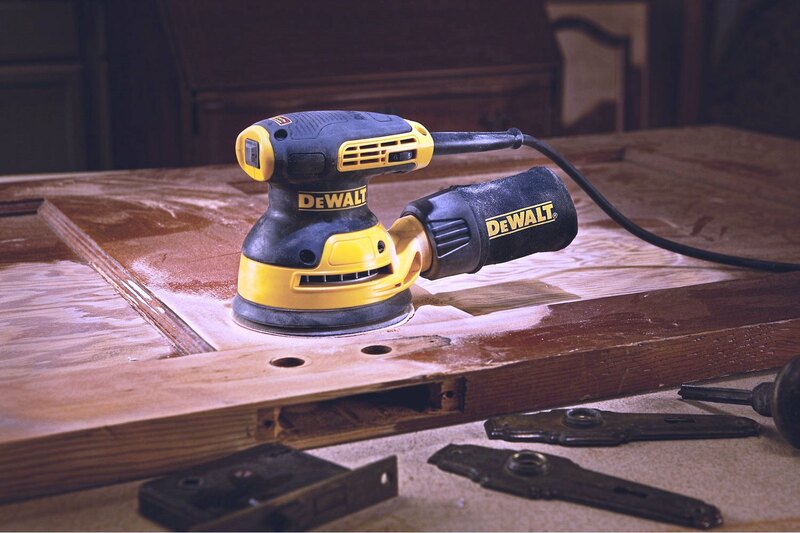 DeWalt says its new 5” variable speed random orbit sander - model DWE6423K - is the first in an entire new line of sanders for professionals. 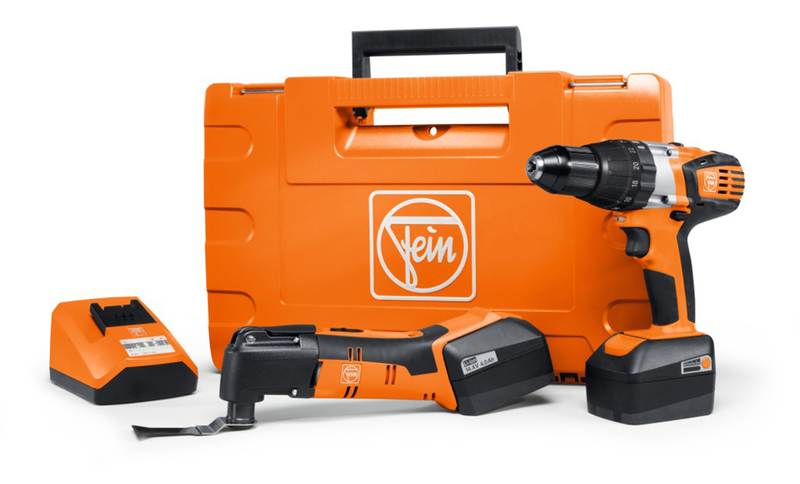 The price is $79 with a 3-year warranty and 1-year free service contract. It launches in August 2015. An expanded rubber over-mold is also designed to increase comfort. And dust collection has been improved through the addition of a rubber dust skirt. That keeps dust from escaping around the pad. 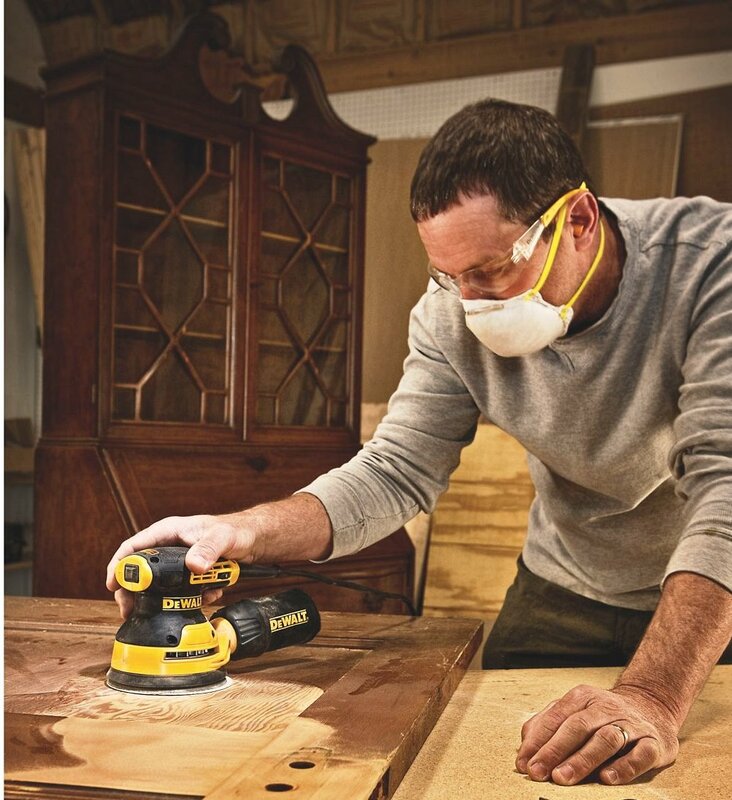 The dust collection port has a one-handed locking dust bag that works with DeWalt's dust extractors and uses a universal connector that DeWalt also sells.